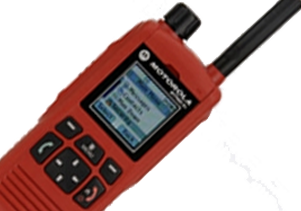 Safe wireless two way radios for Gas and Oil companies and working environments. 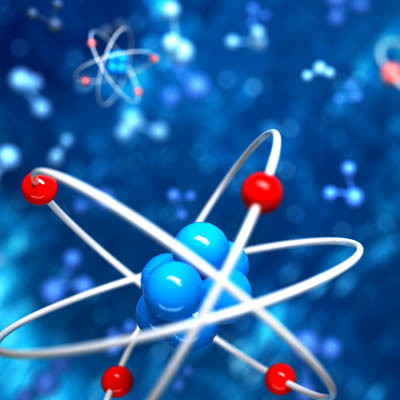 Radios for use in the chemical and nuclear industries safely. 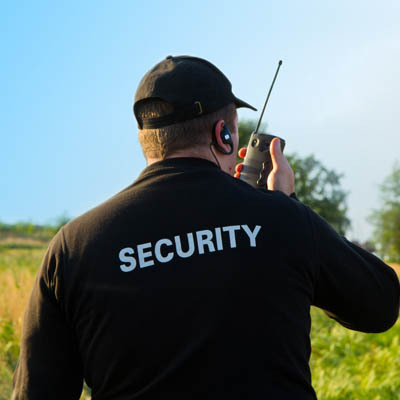 Intrinsically safe two way radios for the security business. Marine, military, manufacturing, logistics, agriculture, bakeries, pharmacautical, wood yards and more. ATEX 2 way radios are critical to ensure you work safely within a number of sectors. We are here to help you determine which radios are safest and most suited for you. We have a number of brands highlighted on this website such as Entel, Hytera and iCOM but we are able to supply any brand and accessories at exceptional prices and with great support. No matter what your environment of working these radios are completely safe. Some radios have lone worker and man down options available - ask for specifics! ATEX standards confirm that these radios offer protection for workers regarding Health and Safety in explosive atmospheres. Fully compliant with the Control of Substances Hazardous to Health standards. Fire & Emergency, Yachts, Offshore Oil and Gas, Military, Manufacturing, Logistics, Agriculture, Chemical, Nuclear, Bakeries, Pharmaceutical, Woodworking and more. The Leading ATEX IP Rated Wireless Two-way Radio Brands! 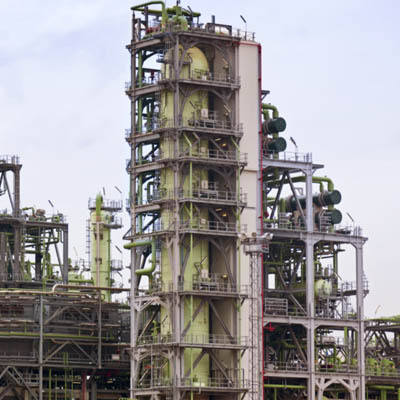 Completely submersible and ATEX standards the Entel brand is a leader in manufacturers. 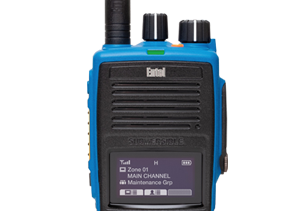 Hytera offer many radios at varying price levels to meet the requirements of most customers. A very well known brand of wireless radios that are tried and trusted to perform at the highest level. 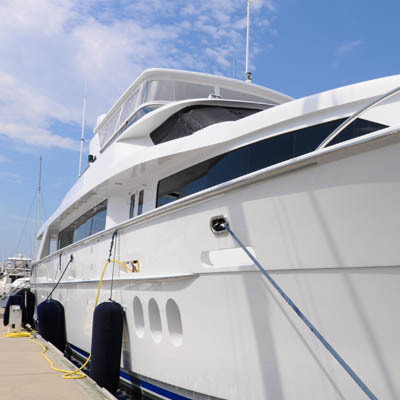 Many marine clients buy Entel from us because of the waterproof standards offered, but Entel are also used throughout industry. Hytera radios are a newer brand of intrinsically safe products that have some added features over and above some other brands. 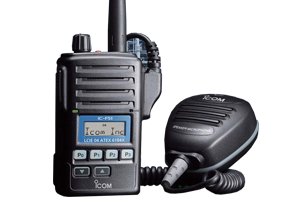 Some companies might well be using iCOM branded wireless radios and we can supply the ATEX radios and all accessories. We are Long Range Systems UK and we have been involved in the communications industry since 2001. We supply some of the largest companies here in the UK and Southern Ireland. We are known for far more than radio equipment too - in fact we're the UK office of a pager manufacturer from Dallas TX, USA. We supply a substantial number of business sectors and if you want to find out more or examine the other products we offer please do visit www.lrsuk.co.uk but you can also call us on 01782 537000.